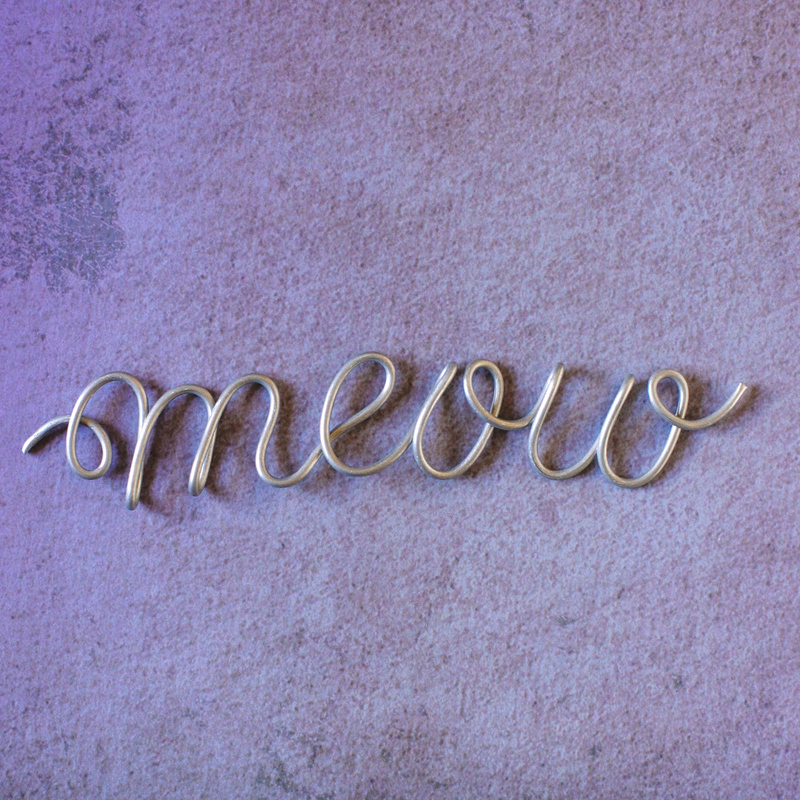 Since “meow” is probably the things we hear the most all day (hiiiiiiii, kitties, we hear you! ), we figured we’d just make it art and put it on the wall! 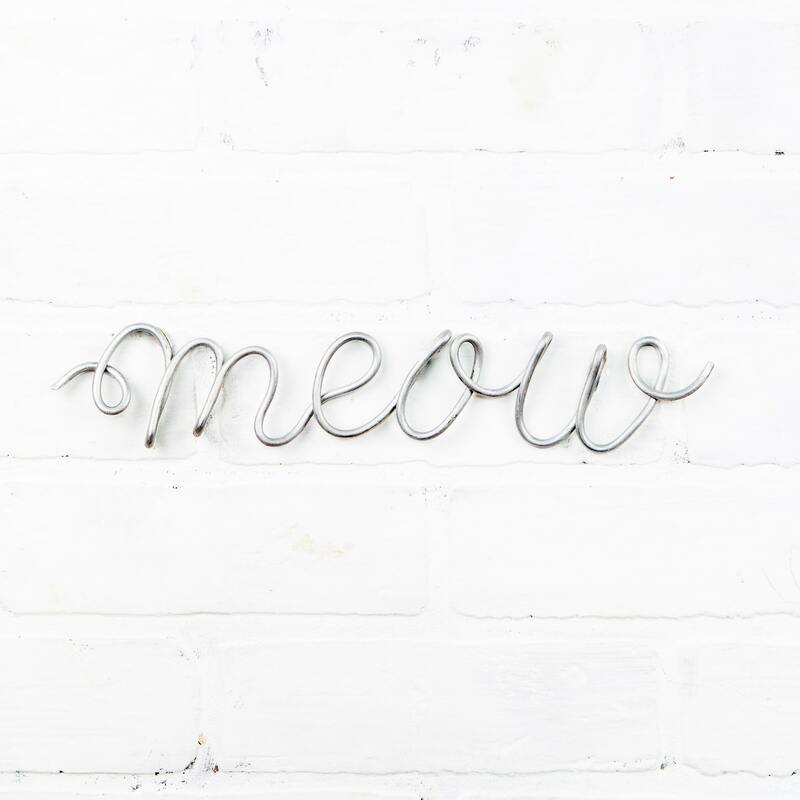 Hang this lightweight aluminum meow with a couple nails or hooks. Or you can always rest it against something on a desk! Measures approximately 11 inches long and 2.5 inches high. 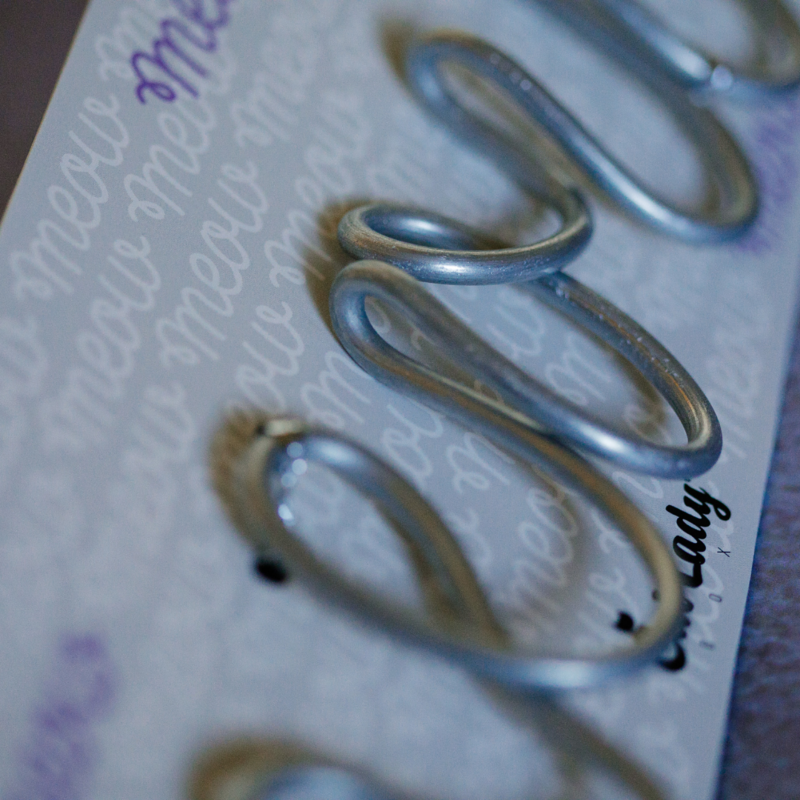 Made exclusively for CatLadyBox and originally featured in our “Absolutely Ameowzing"-themed box.